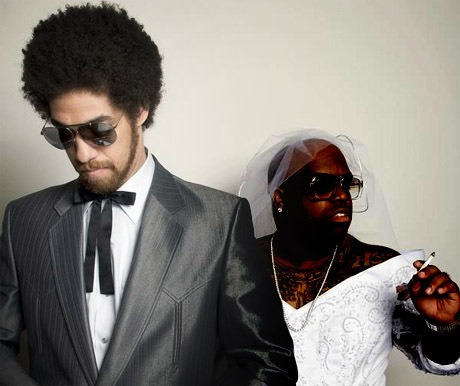 Danger Mouse (legendary producer who makes up half of the group Gnarls Barkley) is going to release a blank CD with his upcoming album. The album is entitled Dark Night Of The Soul which is a collaboration with rock group Sparklehorse, also features Iggy Pop and The Flaming Lips, along with artwork by David Lynch. "All copies will be clearly labelled: 'For Legal Reasons, enclosed CD-R contains no music. Use it as you will.'"